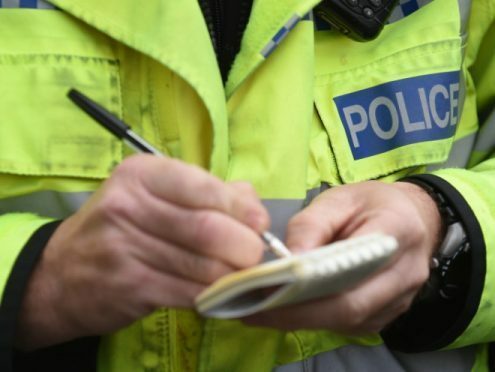 Police are looking to trace a driver who failed to stop after being followed through Lerwick by officers with blue lights on. The black Lexus car was signalled to stop by officers in a marked patrol car at around 4pm on Monday. The car continued through Lerwick on Bruce Crescent through to North Road and subsequently onto the A970 where it continued to travel north. Police said that, in “the interests of the safety of other road users”, officers stopped their pursuit at the Brig O’Fitch. Inquiries are ongoing to trace the unidentified driver, who is described as a man of large build who may be in his mid 40s. Anyone with information which could help trace the driver or the vehicle is asked to call police in Lerwick on 101 or Crimestoppers anonymously on 0800 555 111.